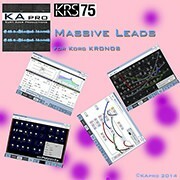 All the new KApro libraries are on sale at introductory prices until October 31st, 2014. 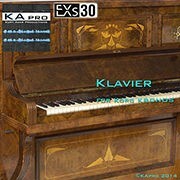 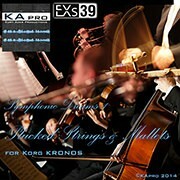 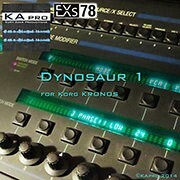 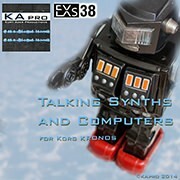 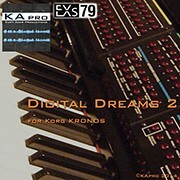 For details and audio demos, please check out the KRONOS Sound Libraries site. 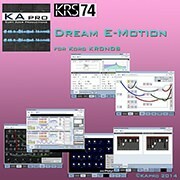 About KApro: KApro (“Kurt Ader Productions”) is the new company of Kurt Ader, founder and primary sound designer of KARO Sound Development. 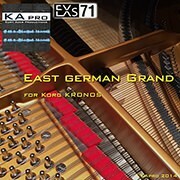 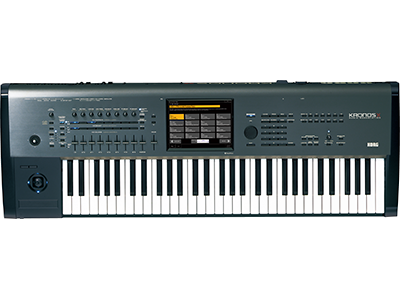 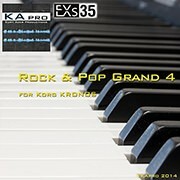 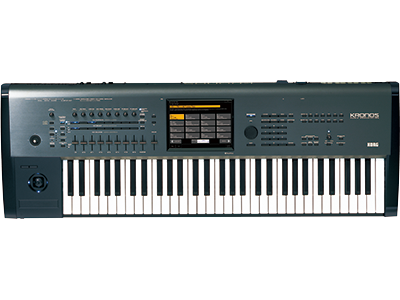 Working closely with Dr. Peter Jung, KAPro offers high-quality sound libraries for the Korg KRONOS.